Open Enrollment begins in March! We have limited openings so we recommend that you schedule your New Student Interview as soon as possible. Our class size is limited to assure your child receives the best possible learning environment.  Admissions Information containing grade-level details and the schedule of fees are currently available for you to review on this page. Interested in re-enrolling your child into Harvest for next school year? Please note that the re-enrollment period starts in February. To find out more information, see the Re-enrollment page. The first step in the Admissions Process is making a connection. You can do this by contacting our School Office at (671) 477-6341 or by clicking on the Request Information button. Our School Office will be notified of your interest and answer any initial questions you may have. We then invite you to Schedule a Tour or take the next step in scheduling a New Student Interview with the appropriate grade-level principal. 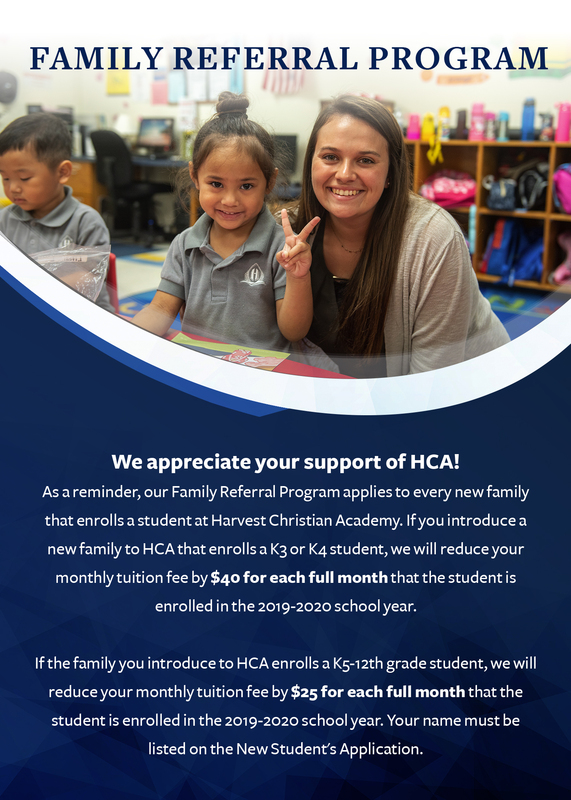 During the interview, the principal will provide details on our academics, curriculum, school culture and the additional programs that have made attending HCA so beneficial for thousands of students over the last 4 decades. Download and complete the Enrollment Packet. Once an application is approved, the completed Enrollment Packet and enrollment fee can be submitted to our School Office to reserve a seat.  Please don't hesitate to contact the School Office at (671) 477-6341 to request any further admissions information, to schedule a tour or to schedule a new student interview.  Harvest Christian Academy does not deny admission to any student because of race, religion, color, or national/ethnic origin. *Additional fees are detailed in the Schedule of Fees.